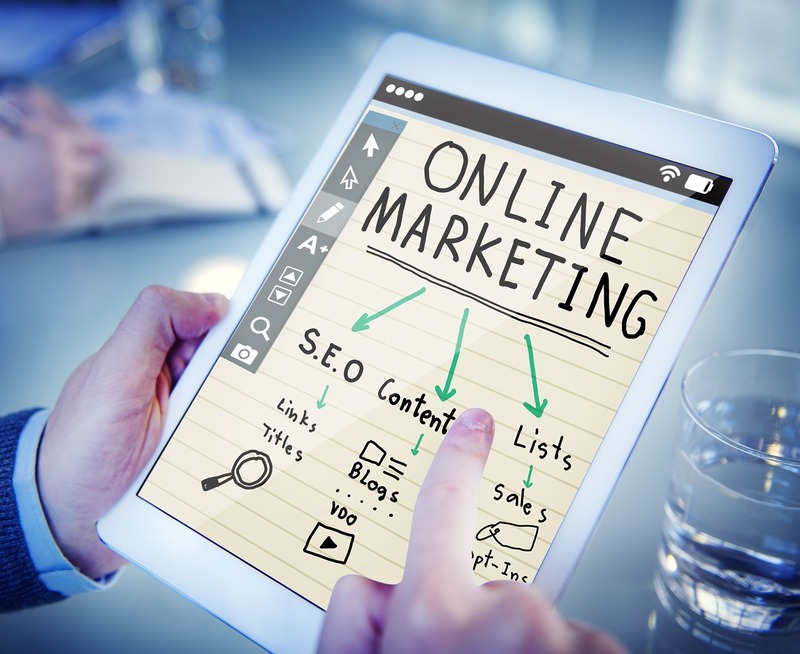 Digital marketing is more and more important, as everyone is googling before purchasing anything worth more than a few bucks, even in brick-and-mortar businesses. This article shares the main things you need to know about digital marketing, in a very condensed way. Oh, and sorry for the title. It's a joke to point out to the old-school "top-10" titles to attract traffic to a page. There are great resources on the web to learn digital marketing. This article provides a synthesis of these contents. You need a digital strategy because only a specific audience matters for your business, and only specific actions from these people impact your revenue. 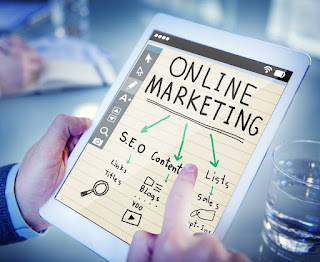 Digital marketing requires resources, because you need to maintain information on your digital real-estate up-to-date and you must interact with your customers. So, do not do online marketing for the sake of it. It represents a cost and must lead to a return-over-investment. Usually, digital marketing targets higher sales. That's a simple as that. Now, how do you link online marketing actions with revenue evolution? That's a complex problem called 'attribution'. We will talk about attribution later. Each visit of your content represents a cost. So, who do you want to target, to get only relevant views? Which demographics segments: age and gender? Which interests? Which intent? What do you want to get (your business goal) from each of these segments: sales? Followers? Clicks? What are the goals of the customers in each of these segments? They usually have different goals! It's very common to build personas, i.e., imagine characters that represent your segment, to help you understand them better. Through which KPI definitions do you track your progress towards your business goals per segments? What is your SMART (simple, measurable, attainable, realistic, time bound) objectives per KPI & segment? How do you reach each of your customer segments? Through which medium: Email campaign? Facebook? Search engines? Instagram? Pinterest? Twitter? LinkedIn? Display ads? For instance, you may use Instagram for teenagers and old-school radio adverts for elderly people! A side note there: do not neglect "old school" digital channels, as a well targeted email campaign often offers the best results to small companies. For each medium, which actions will you take on paid, earned, and owned channels? There are few fundamental terms and concepts that you need to understand for online marketing. A call-to-action is a short statement defining the action you want your customers to take: "buy today", "subscribe to our channel". The bounce-rate is the percentage of visitors who visit a single page and leave. A high bounce-rate indicates that your content does not address the needs of your audience: you must improve the content relevance to your audience and attract the right audience. The click-through-rate (CTR) is the percentage of visitors that click on the link you want them to visit. The abandonment-rate is the percentage of people that do not do what you want them to do through your call-to-action. The conversion rate is the opposite: it's the percentage of visitors that completed the action you wanted them to do (e.g., purchase something, download an app). The number of impressions is the number of time an ad has been seen by customers. Frequency is the average number of times a single of these customers has seen the ad. Pixels is the technical mean to get all these metrics. Cost per acquisition (CPA) is the cost you pay per goal completion. For instance, if you pay 100 dollars in ads, and get 2 purchases, the CPA is 100/2=50$. 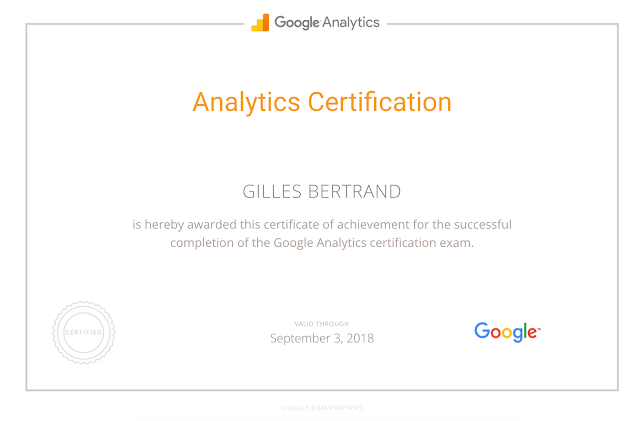 You should learn about Google Analytics if you are serious about digital marketing. Have a look to their free certification! 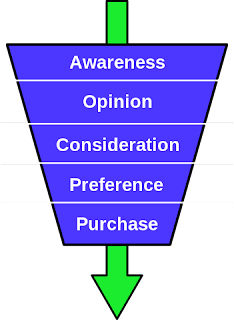 Conversions and abandonment are often visualized as the conversion funnel, that is a figure showing how many customers reach every steps of your conversion process. A strategy does not bring results until it is implemented. You should rely on skilled professionals for the implementation, as their choices will determine the results of your digital marketing strategy. For your website, pick a domain name that is short, contains the keywords that matter to your audience, has no special characters and no figures, and ends by '.com'. Take time for a make or buy decision for implementing your digital real-estate. In many cases, you will want to outsource your website development. Technologies are evolving so fast in this area that it rarely makes sense to maintain the skills internally for a small company. And maintaining the site secure and tidy is a huge resource investment. Mobile audience is key to your commercial success: the world of desktop web is over. So, any web design must be responsive, i.e., work well on all screens. This is not easy: it may be better to rely on experts and existing frameworks. If you really want to do it yourself, consider using SquareSpace or Wordpress for landing pages, and Shopify or Prestashop for online shops. 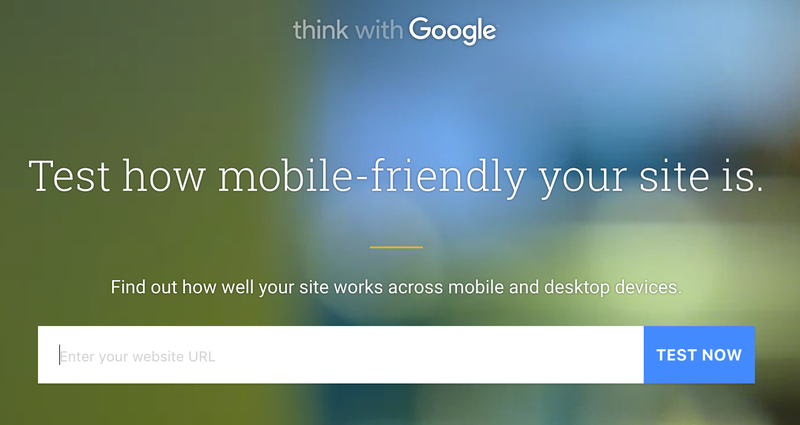 Try Google test my site tool, it is great to test how fast your pages are and how to optimize their speed! Your website is probably far too generic to trigger conversions. 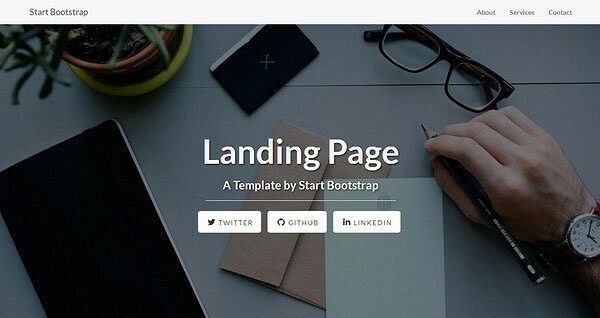 You need specific landing pages to get the actions you want from your audience. Teaser page - to create excitement with high-level product information, before a product launch for instance, and obtain actions such as pre-orders. Squeeze page - give something in exchange of a commercial lead's contact details. Infomercial page - a detailed product page and special offers for the specific product. 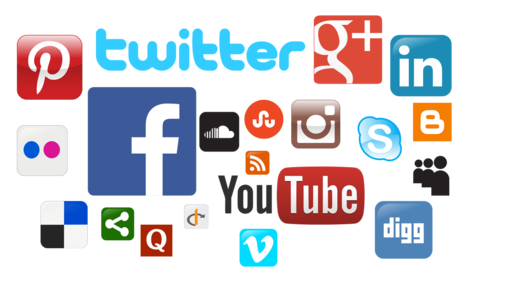 Viral page - to get the contact of friends of the visitor. A landing page must start with the most important message, so that readers that leave the page keep at least the main message. Google and Facebook, and a few other companies, track subscribers in most of their actions across many websites. They use this behavioral information to build detailed customer profiles for targeted advertising based on demographics (age, gender), interests, and even intent. Attribution refers to identifying which digital marketing action led to a conversion: was it your twitter post, the facebook advert, your youtube video, or an ad on search that led your customer to purchase? Attribution is a difficult problem because most customers do a lot of browsing before any purchase, and thus, it is hard to determine which digital marketing action was decisive in the purchase decision. For instance, they see a banner ad, get curious and google your brand, then click on a sponsored link, and finally land on your website where they buy something. Last-click attribution is the easiest model of attribution: it assumes that it is the last action taken by a visitor that led to the conversion. Re-target people who have already visited your website. All your pages should include the exact same address and contact details. Being listed on search engines is not enough: you need to rank high for the keywords related to your business. This is called Search Engine Optimization (SEO). Consider buying paid ads through Google Adwords, if you cannot wait for results of organic SEO techniques. Buying display and search ads is expensive, but usually you pay only if people click: so be sure to target the ad display audience well, and to add the key specifics of your offer in the ad display text to avoid people bouncing from your page after clicking on the ads.